Simonik moved us in May 2018 from NJ to SC. 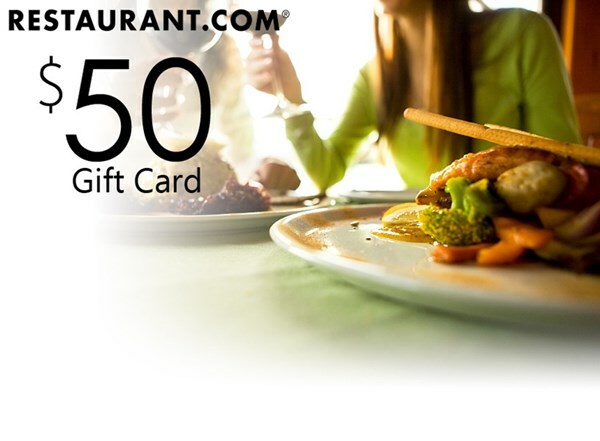 They were great to work with, very responsive and accommodating. Everything went fine, was on schedule with no issues. We would recommend them to anyone and also work with them again. Simonik's team moved two rooms of furniture for us last Tuesday, July 3rd. They were prompt, polite and very efficient. 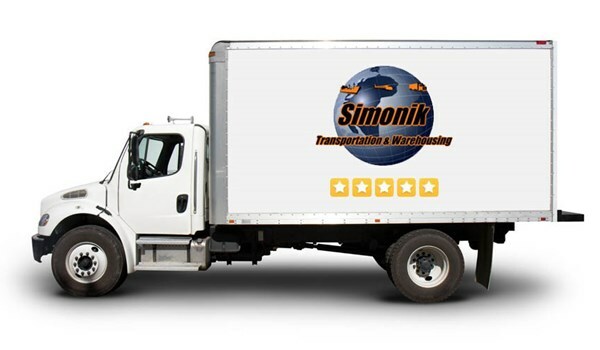 I highly recommend using Simonik Transportation when ever you need to move or store your belongings.